Happy May everyone! We are getting so close to the end of our competitive season. As we come to an end we are already planning for next year. Every year, we send out a survey after all of our performances are over. This is such a great way for you to leave us feedback. We would love to hear everything…. successes, improvements, etc. It’s great to hear things you love so we know to keep doing them, and it is crucial we hear about things you wish we changed. We personally read every single survey and share them with the staff. It is such a great way to make APA better every year. We appreciate you taking the time to fill this out for us. Another one of our favorite things going on this month is our Daddy/Dancer Production that we perform at our June dance showcases. This is a free event and we hope to get as many dads involved (if Dad isn’t available, feel free to invite your uncle, grandpa, etc)! We will have free classes at APA for you to bring Dad and learn the dance OR we will send out the video link in the June newsletter for you to learn on your own. Practice dates are listed at the bottom of the newsletter under our spring dance showcase information. Student of the Month – Lylah Doyle Lylah is an exemplary student and performer. She always comes to classes excited, rehearsed and ready to learn! Lylah is also an amazing team mate. She is always willing to help others with questions, choreography or just a friendly smile during a challenging class. She comes everyday ready to work and give it her all. Thank you Lylah for bringing your joy and talent to our competitive programs! Lylah was nominated by Miss Alyse and Miss Heather. Safety: The safety of all of our students at APA is very important to us. Please make sure a parent or guardian is present at the end of every class to pick up your student. Your child is unsupervised and we cannot be responsible for them after their class has ended. Transition periods between classes can be very hectic and we want to make sure every student is safe and taken care of. At the Oak Creek Location, please tell your dancer to stay inside the building until they see your vehicle. Audition Deadline: All dancers must pre-register for auditions. Pre-registration is due this Wednesday, May 2nd. Please click here to register. 2018-2019 School Year Team Information: For 2018-2019 Team Details, including Audition details click HERE. Please read over all the documents. We are trying to provide as many details as possible so you can make informed choices, but please remember you will not have exact schedules until after auditions results are posted. End of the Year Banquet: On Tuesday, May 29th we invite all competitive team dancers to attend a dinner at the Oak Creek Community Center for our end of the year event. For those teams that practice on Tuesday, we will NOT have practice. You have already paid for the dinner in your payment plan. The event will be from 5-8pm. This is a semi-formal event (dresses, skirts, etc.) and is for dancers and coaches only. Sorry parents! Parents are welcome to attend at 7:50pm to take photos however we have to be out of the room by 8pm. Don’t worry, Miss Trisha always takes lots of pictures! If for some reason, you cannot make the event, please let us know. The community center needs a final count to prepare the room! End of Year Team Performance: In case you missed it, here are the details for the June 10th End of Year Team Performance. Click here Please make sure to view for ticket information, fundraising opportunities and sign-ups. This is a required event for all of our Team Routines. We are very excited to offer this opportunity for all of our teams to perform in one evening and parents, family and friends can come watch in a convenient way. TEAM PICTURE DETAILS: Like last year, we are doing team photos during the afternoon on Tuesday, June 12th. This is also the day most of the teams will have their dress rehearsal time at the SMPAC. This works out great because it allows dancers more time to be recharged and ready for their next dance during rehearsal blocks, and also ensures their individual and group photos feature their happy faces instead of flushed faces with fading hair and makeup as the night goes on. The time table is linked HERE. These will be the official Team photos so even if you don’t want to order individuals, please attend so your dancer can be acknowledged with her group! Team photos may also be used for future promotions so it would be wonderful to have everyone! 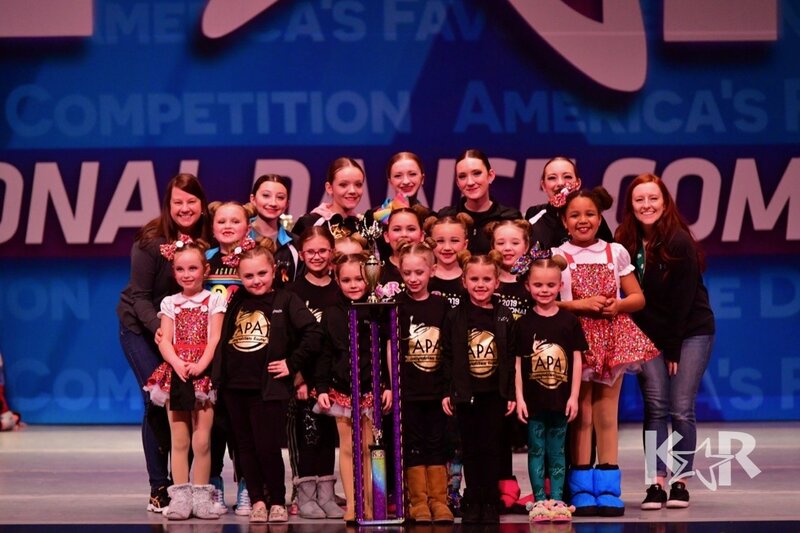 Summer and Fall Dance Assistant Applications: If your child is going to be 10 years old by September 1st and is interested in assisting dance classes this summer and/or next school year, please click below to complete an assistant application. All summer applications are due no later than May 31st. For every 2 hours of class they assist for the summer session, they will receive a $61 credit for fall classes. All fall applications are due no later than July 25th. Please complete this after you register for the 2018-2019 season. Fall classes: for every two 2 hours of class they assist per week, they receive a monthly $41 tuition credit. Keep in mind the more flexibility and availability you have, the easier it is to schedule. Please make sure to review each application as there have been changes including tuition credit method, subs and more. Want to know more about what is expected when assisting? This article will answer many of your questions! Dance Showcase Volunteers: If you are interested in working backstage for our showcase, please let the desk know. You will not need to purchase a ticket and you will be able to see your son or daughter perform from the side of the stage or in the back of the auditorium. We need several volunteers for all 6 showcases. Parent Observation Week May 7th – 12th: We invite parents to come and sit in the classroom to see what your child has been working on in all dance, music, and acting classes. We will have enough chairs for each child to bring 2 people. If you choose to bring grandma or grandpa please bring additional chairs. If you have a younger child that can be disruptive to the class, please watch outside of the classroom through our observation windows. Please remember rehearsals are still closed. Memorial Day Weekend: We do have regular classes and rehearsals Friday May 25th and Saturday May 26th. We will be closed Sunday, May 27th and Monday, May 28th for Memorial Day. Parade Sign-ups: Miss Sarah will be talking about parades in the live Facebook video later this month along with a couple of other updates/changes for next year. Summer Intensives: July 10th – August 18th Click Here to view our summer intensive schedules! Students who have completed our audition process and plan to participate on teams in the fall are required to continue training over the summer break. Which intensives and at which level each dancer should attend will be provided to families following the audition result announcements. 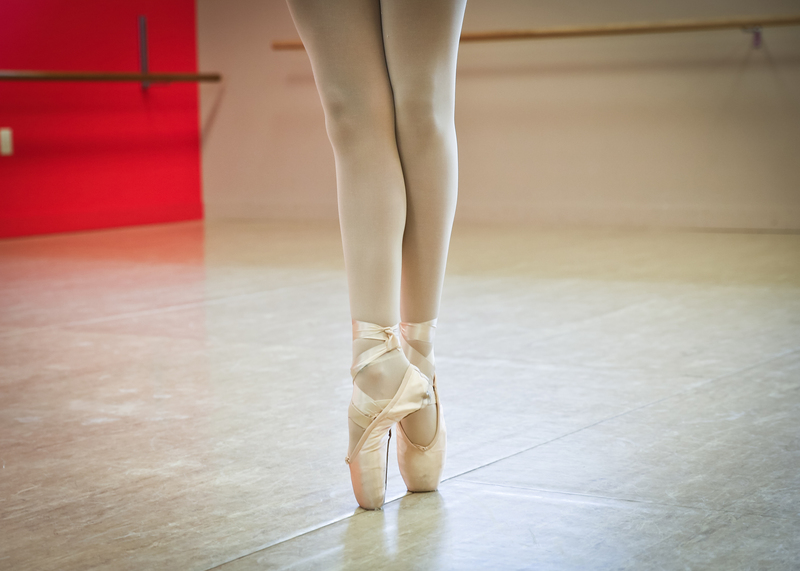 Keeping the body moving, strong, flexible, and coordinated is an important part of being a competitive dancer – this also gives our instructors the chance to see the groups dancing together before choreography begins in August. 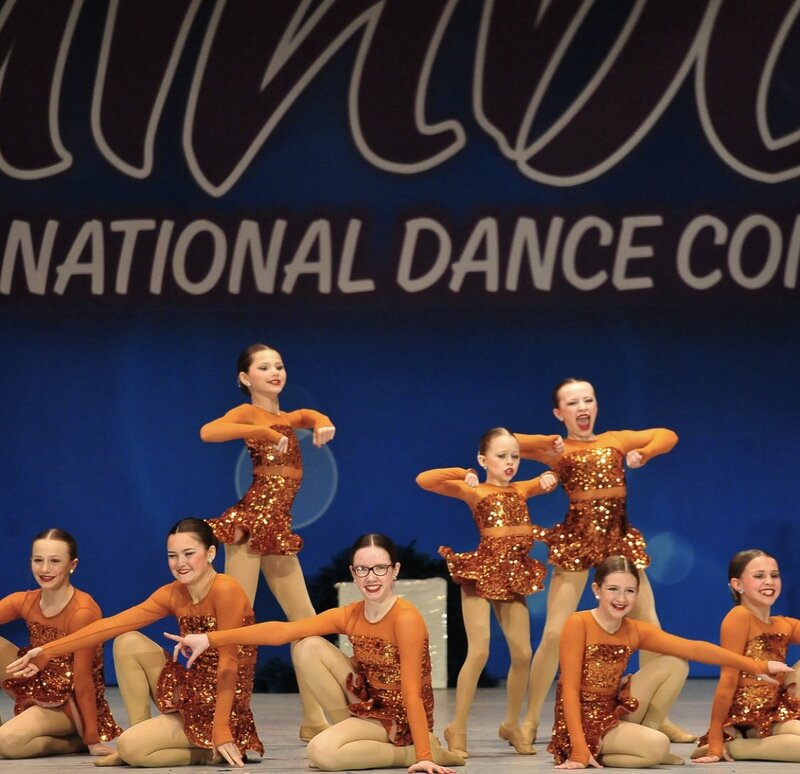 Instead of meeting 1-2x per week over the course of 6-8 weeks during the summer, dancers will attend an intensive appropriate to their competitive level, age division, and team style. These take place over the course of 1 week and may be between 3 and 4 days. Classes are generally between 1 and 2 hours long each day and focus on maintaining and developing technique, increasing strength and flexibility, and creating cohesion and unity in the team’s movement. You must attend the intensive to hold your place on each team. Registration for Summer Intensives will take place during your Team registration appointment at the end of June. Please remember, there are no makeups during the summer session, but you still need to pay the full tuition since we are reserving that time slot for your child. 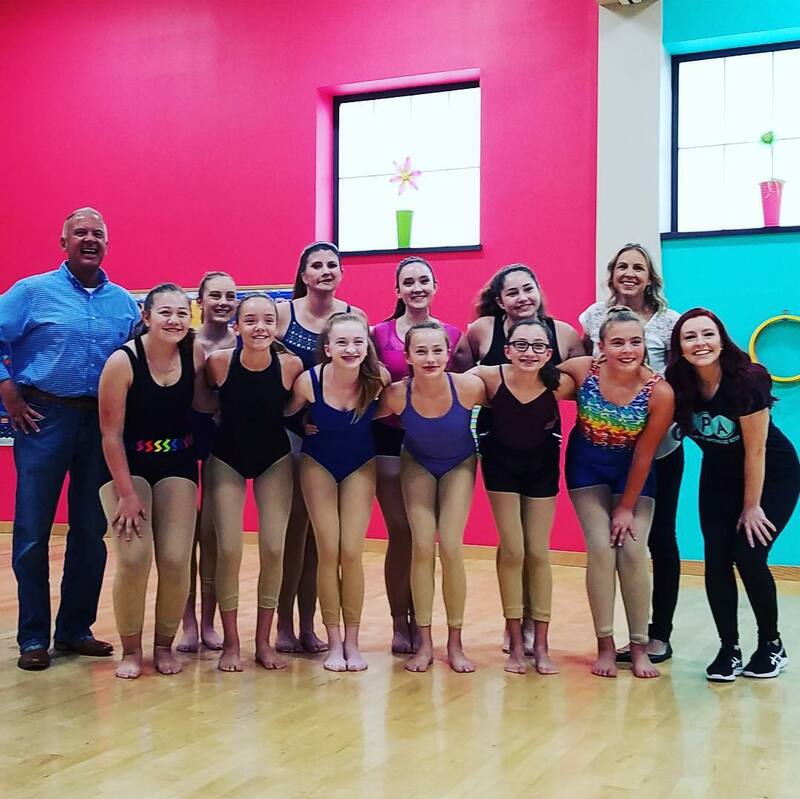 Summer Private Lessons: If you are interested in setting up private lessons for our summer session, please email [email protected] to let Miss Trisha know what teacher you would prefer, at least two days that would work best for your schedule and what you would like to work on over the summer. Also let us know if there is a day of the week that would NOT work for your summer schedule. Times are going to be very limited and requested teachers are not guaranteed. The cost for our 6 week summer session is $150 due at the time of registration. We will respond with time slots that match your needs and charge your account on file $150 for (6) 30 minute lessons. If you’d like hour long lessons, please indicate this in your email to Miss Trisha. License Plate Winner: Congrats to license plate J42-YJJ. One of our staff members spotted your Academy window sticker while driving! Please contact the front desk so we know who you are and you will receive a $50 tuition credit. To participate, grab a FREE window sticker at the desk! Kudos! Program: We’re teaming up with local businesses to offer exciting perks to our APA families. If you are a business owner (this is great for at home businesses too!) and want exposure to hundreds of people! Click here for more info or email Rachel at [email protected] for more details. Daddy/Dancer Production @ our Spring Dance Showcase: Come join this FREE event. This is for current students performing in our spring dance showcase who want to dance with their father for an additional performance during their showcase time. Only one practice would be needed to learn the routine or if you can’t make it, we will have a video link for you to learn at home starting in June. Students will wear their costume on stage for the performance. Dads, please wear khaki pants or jeans and button up shirt for the performance. Both locations may attend either practice. Music: If your student would like to practice at home with their music, please email us to receive your music link. For a full list of details for our spring show including performance times click here. 5 and 10 Year Awards: We want to celebrate your many years with APA! If your student has been with us for 5 or 10 years, please email Cara at [email protected] We will recognize them and give them a trophy during their rehearsal times for Showcase. Fundraiser, silent auctions and more!